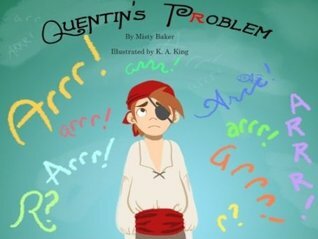 Quentin’s Problem now on Kindle! For all you e-book lovers, you can now buy Quentin’s Problem for all your Kindle-compatible devices. Better yet, you can download it for just $0.99 on March 1!! Here’s the link, so be sure to grab your copy March 1 for your little ones! < Previous How Do YOU Stay Healthy This Winter?